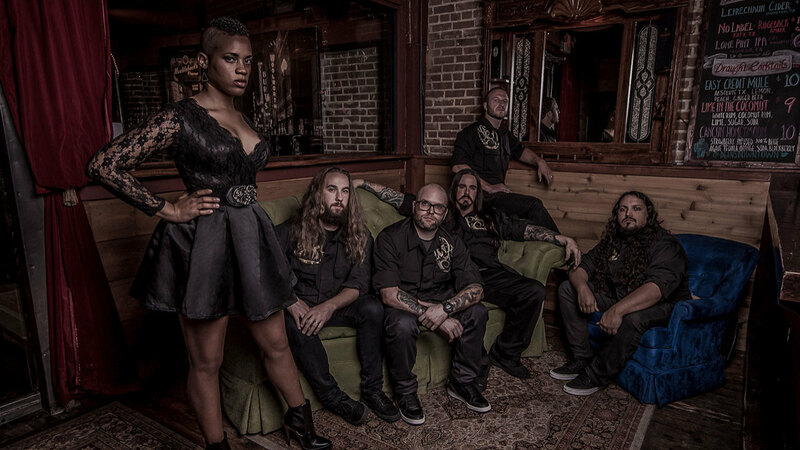 Progressive metal band Oceans Of Slumber are streaming a blistering new track. “Devout” premiered yesterday via Metal Hammer and is lifted from the band’s new album, Winter, scheduled for release on the 4th of March via Century Media. Oceans Of Slumber hit European shores in March, heading out on tour in support of UK metal legends My Dying Bride. Winter is available to pre-order now via Century Media.